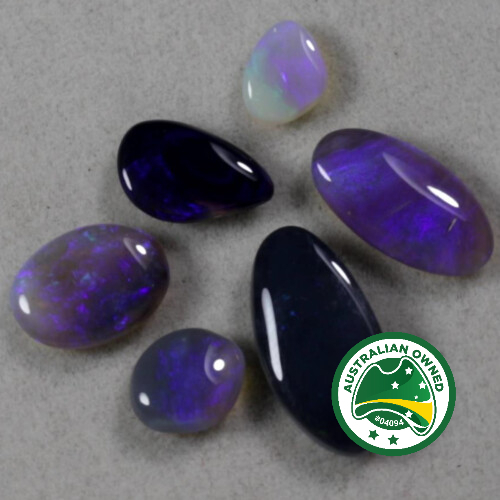 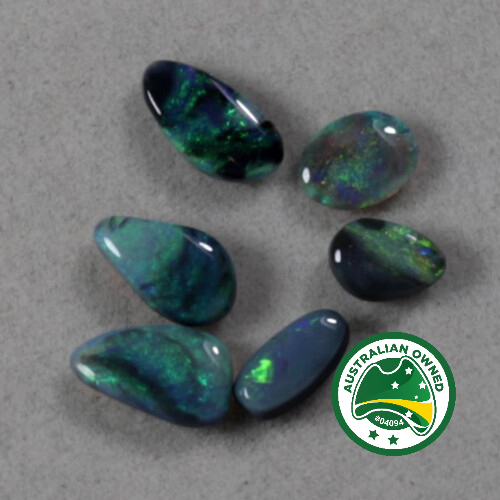 On offer are 10 beautiful Australian opals from Lightning Ridge area. 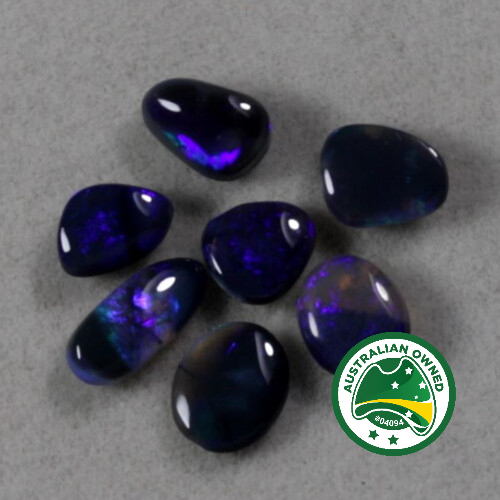 total carat weight for all 10 stones included. 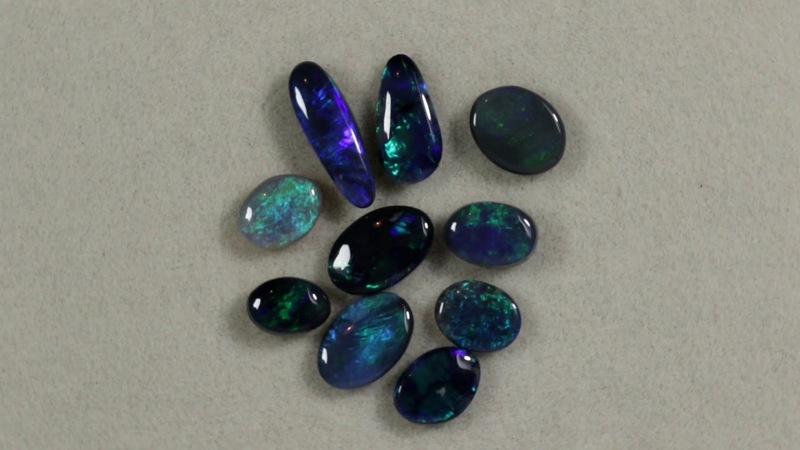 With a variety of dark to light grey body tones.